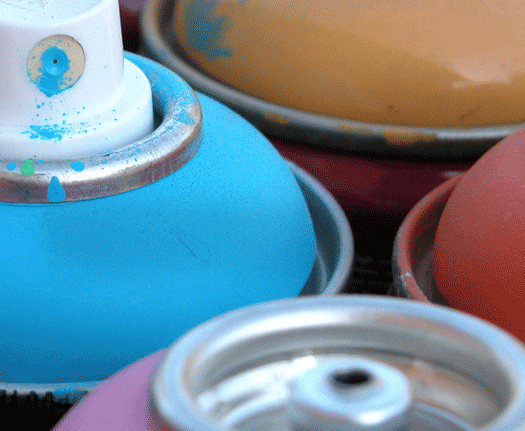 Spray Paint enables you to achieve a neat, even finish with speed and minimal effort, which can be difficult and time-consuming to obtain when using a brush alone. 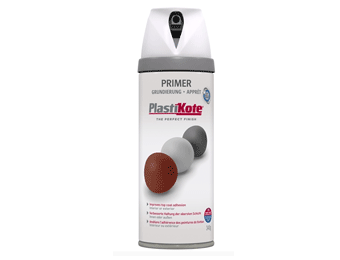 Whether you need it for decorating, touching up or other purposes such as line marking, we have a wide range of gloss and matt spray paints in a variety of colours for a number of requirements. 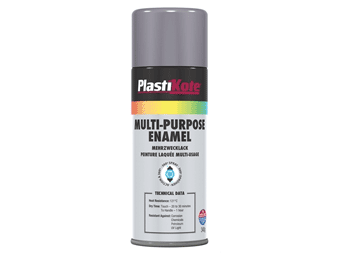 As well as stocking heat resistant and quick-dry options, we also have anti-corrosion and galvanising spray paint by your favourite brands. 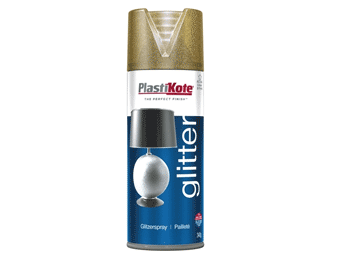 View our full range of spray paint products now.